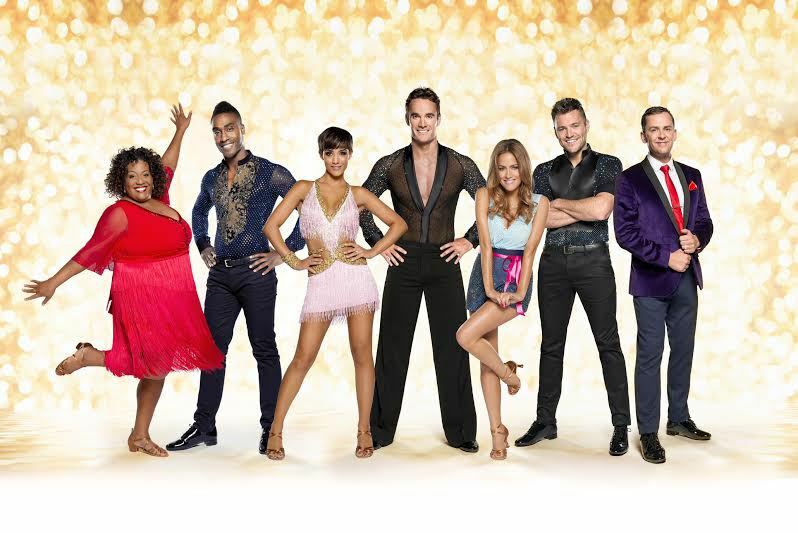 This year's Strictly Come Dancing television extravaganza concluded with the grand final on December 20 but fans can continue to enjoy the glitz and glamour when the show tours the UK in 2015. The tour begins on January 16 at Birmingham's Barclaycard Arena (formerly the National Indoor Arena). The celebrities and professional dancers taking part include Strictly winner Caroline Flack with Tristan MacManus, Thom Evans with Iveta Lukosiute, Mark Wright with Karen Hauer, Alison Hammond with Aljaž Skorjanec and Simon Webbe with Kristina Rihanoff. Says Simon Webbe, who is in boyband Blue, "I jumped at the chance to join the Strictly Come Dancing Live Tour and carry on my dance journey just that bit longer. I hope all the Blue fans will come along to support me and vote - I want to be able to lift that Strictly Glitterball trophy with Kristina in front of the audiences across the country!" Radio 1 star Scott Mills was the fifth celebrity to leave the BBC1 series. He says: "Being on the biggest show on television has been amazing. It's been a brilliant experience to learn the routines, something I thought I would never do. 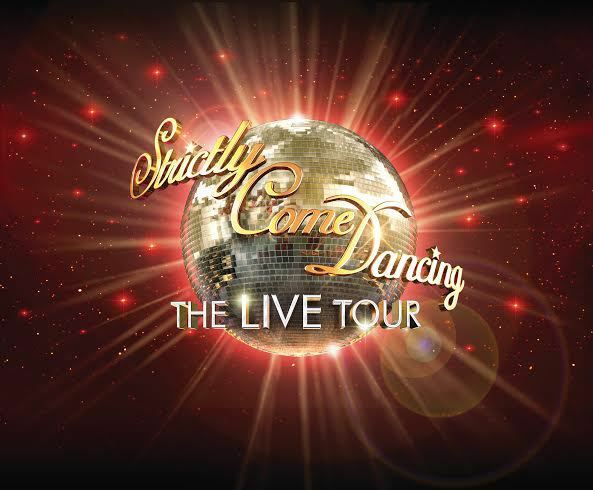 Now I'll be showing off my unique new talent to fans of Strictly across the country as part of the Live Tour. It's going to be a busy few weeks but I can't wait." Saturdays' singer Frankie Bridge has had to step down from performing in the tour on the advice of her doctor. She is pregnant with her second child but has a condition called Hyperemesis Gravidarum which can affect the early months of pregnancy. Frankie has sent this message to her fans and supporters: "Wayne and I are delighted to announce that we are expecting our second baby. It is very early days but we couldn't be happier and Parker will make a wonderful big brother. Although this is such an incredible time for us as a family, due to health reasons I am sadly unable to go on the Strictly tour as planned. ''I'm devastated that I'm missing out as I loved Strictly so much and was so looking forward to joining everyone again in all those fabulous arenas. Thanks for the warm messages I've already received, they are really appreciated." The judging panel for the tour has undergone some changes. 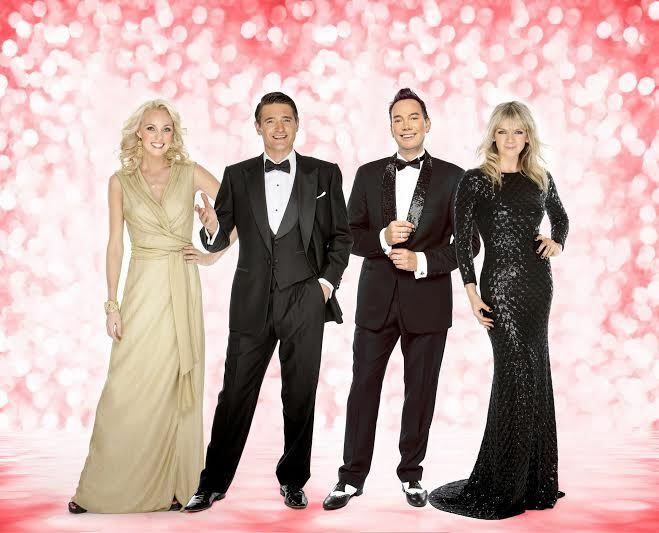 Only Craig Revel Horwood survives from the TV show and he will be joined by the winners of the 2008 Strictly series, Tom Chambers and Camilla Dallerup. Since his triumph Tom has won a prestigious Olivier Award nomination for his performance in the West End musical Top Hat. He is currently starring in White Christmas at London's Dominion Theatre. 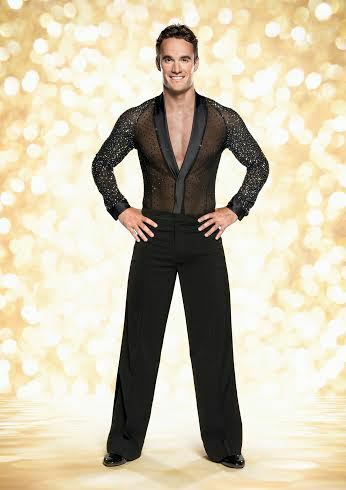 He says: "Having won the 2008 TV series and performed on the tour with Camilla I know what it's like to be on the Arena dance floors and take the comments from the judges. I can't wait to get into the famous judging seat and see which of the celebrities wins the competition at each performance." Completing the line-up is Strictly favourite Zoe Ball, who will host the tour. She says: "Strictly has a very special place in my heart so I'm delighted to be hosting the tour again. This year's TV series has been thrilling to watch so far, with a fantastic line-up of celebrities. It's great to give fans the chance to see their favourite stars performing their most popular dance routines up close and personal. We can promise a fab-u-lous evening of entertainment and sequins that the whole family will enjoy." At the shows Strictly fans watch the celebrity dancing couples competing for the judges' votes and then get to vote for their favourites using their mobile phones. The television format, also known as Dancing With The Stars, is one of the most successful TV formats ever created and has been sold into over 50 countries around the world. Feb 7 – 8: The O2, London. This should prove interesting with a new judging panel. Camilla was my favourite pro dancer on the show before she left, it would be interesting to see her and the other's scoring styles.